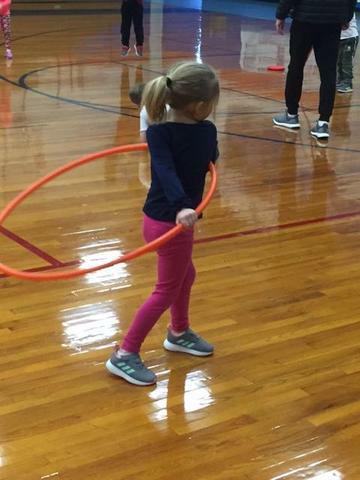 They participated in rotating stations to work on a variety of skills – balance, toss, Frisbee, hoola hoop, and catching among others. 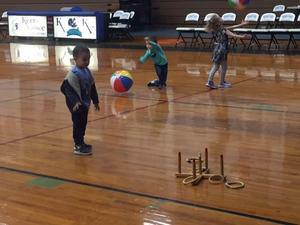 Students had fun and worked on their fine motor skills. 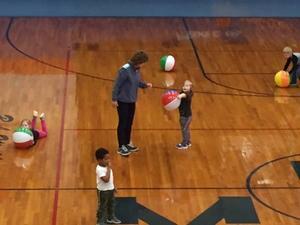 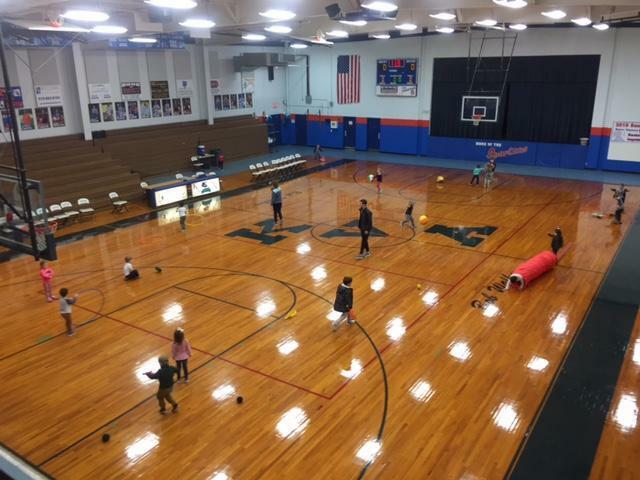 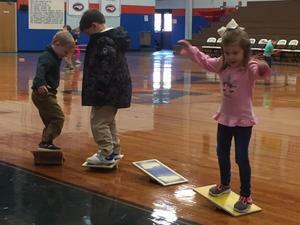 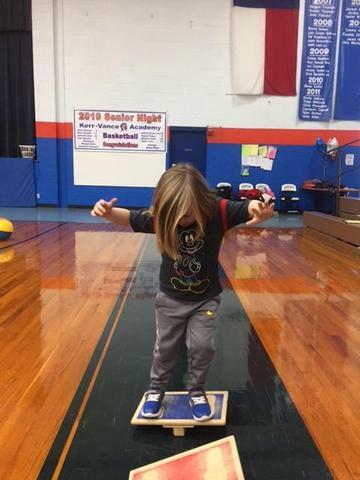 Kudos to the PE Department – teachers Sandy Ross and George Hoyle Jr.